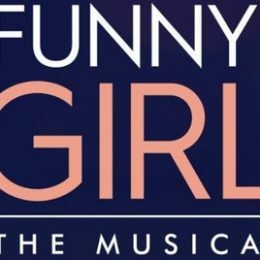 Our cast has been announced for our summer production of Funny Girl. We still have some great male ensemble roles available – including a fantastic opportunity for a tenor to show of their skills. Visit the Funny Girl show page to find out more.